You have a business to run, a project to finish, and things to do. You don’t have time to wait around for project delays, half completed jobs, or shoddy work. 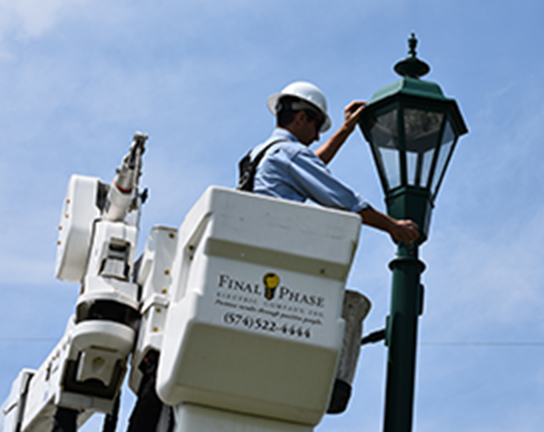 That’s why you choose the experienced professionals from Final Phase Electric to get the job done – and done right. 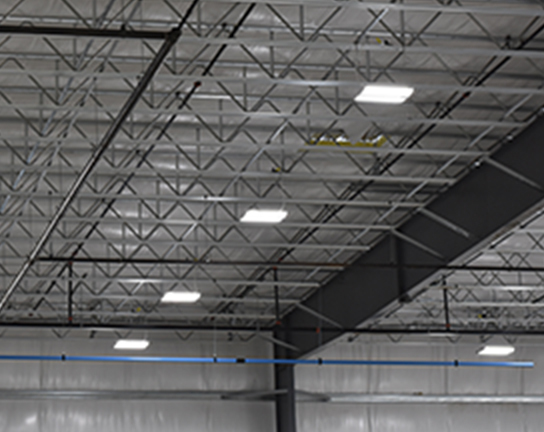 We pride ourselves on honest communication, excellent craftsmanship, competitive rates, and providing the best possible experience for our clients. 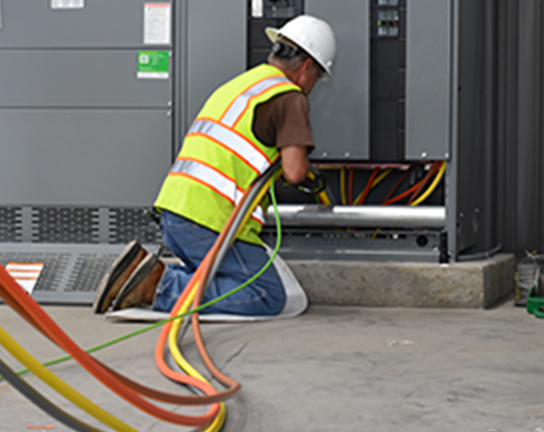 Choosing Final Phase Electric is choosing expertise, experience, and commitment to getting a job done – and done right the first time. We take every precaution to make sure our workers are safe and our work is up to code. 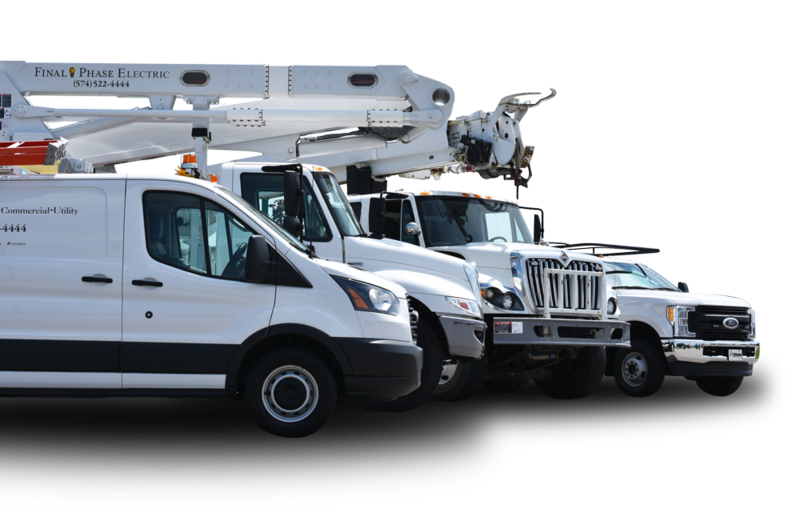 Our team is capable and ready to take on your project. 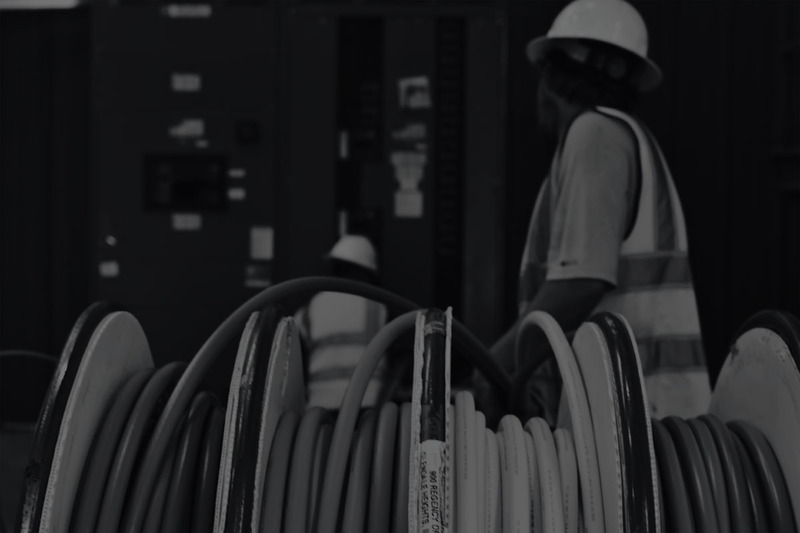 Whether commercial, industrial, high-voltage, or even residential – we have the skills and experience to ensure your project runs smoothly. Need a quote for your electrical needs? Fill out the form below, and we will get in touch with you.